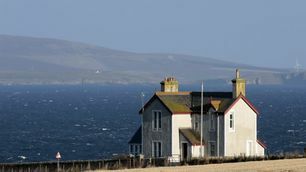 The Captain's House is a great base from which to enjoy an all-round Scottish holiday experience. 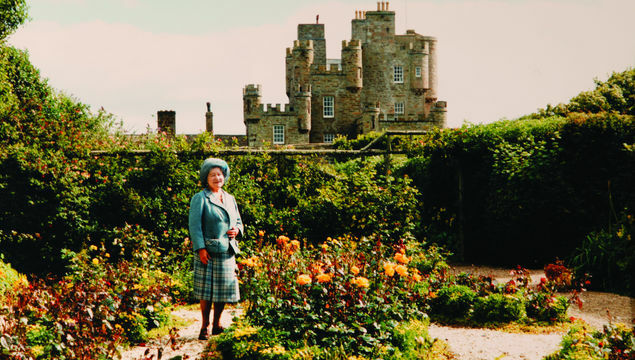 As well as being a five star visitor attraction from May through to September the Queen Elizabeth Castle of Mey Trust offers much more throughout the year. 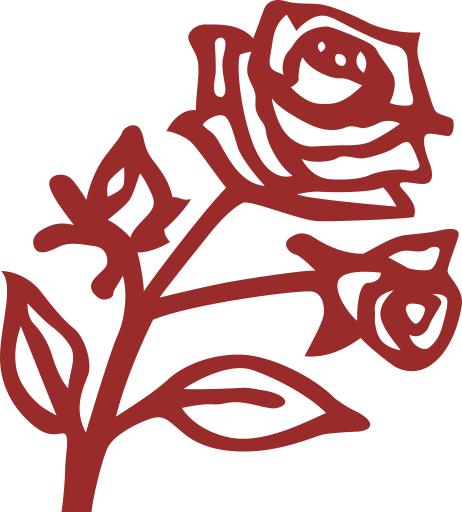 Explore our holiday let and venue hire opportunities. Looking for an idyllic setting for a small intimate wedding? We have just the venue to suit you. 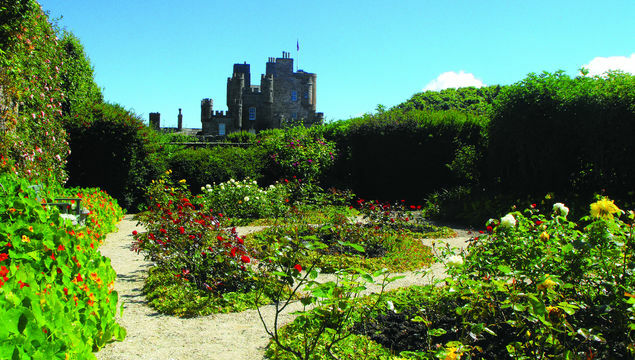 The Castle & Gardens of Mey has both privacy & exclusivity to make your special day one to remember. Your ceremony, be it religious, humanist, civil or a renewal of vows would take place within the beautiful wood beamed Visitor Centre. 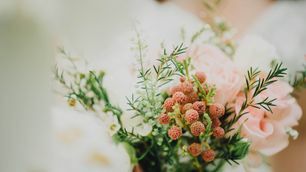 Whether you want a very private ceremony for just the two of you or a family wedding for up to sixty guests we would be honoured to be part of making your day special.